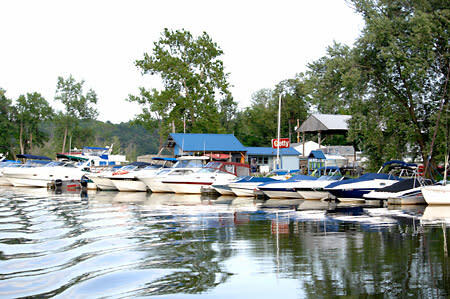 Saugerties Marina offers one of Ulster County's most desirable locations. Our family owned and operated business has been sharing water sporting excitement with professionals, die hard enthusiasts and first timers for decades. 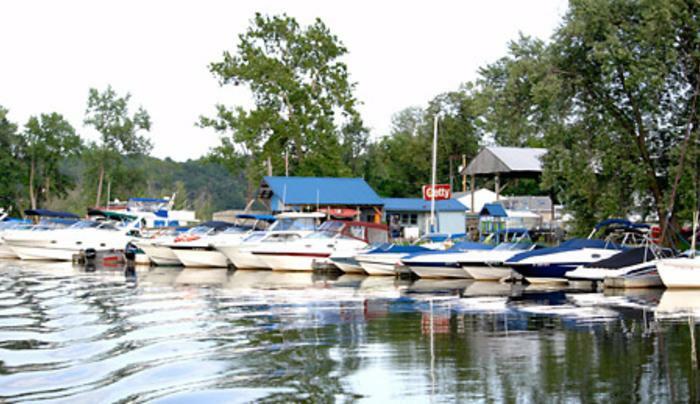 The marina offers more than you could ever expect from motorboat and kayak sales and rentals, water skiing and tubing, local and long distance transportation, transient dockage, gas and diesel fuel, ship store, boat launch, vacation rental, seasonal dockage, bait and tackle, repairs, sunset cruises and so much more. Just up the Esopus Creek only minutes of idle from the sparkling open Hudson waters and the Saugerties lighthouse.